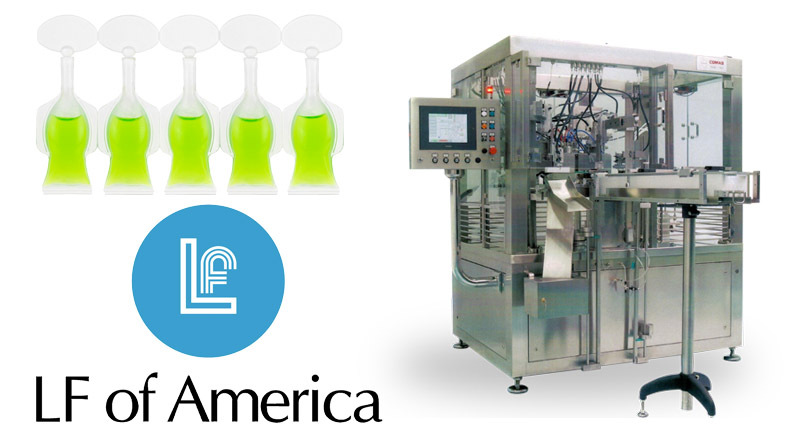 LF of America is a true pioneer in the field of packaging manufacturing, especially Unit Dose Packaging. For over forty years Lameplast Group has established itself as the worldwide leader for the highest quality plastic containers for many different industries. This includes – pharmaceutical packaging, cosmetic packaging, veterinary packaging and for any other related industries requiring custom packaging. LF of America is the North American branch of Lameplast Group. This allows our designers and engineers the ability to navigate any project though the complete process seamlessly. From the initial concept, to design, production and ultimately a rapid delivery of your unit dose packaging. Our unit dose packaging can be used in a wide variety of industries including retail packaging. OTC (Over the Counter) applications are held to the highest manufacturing standard, assuring the utmost quality and safety will be adhered too. LF of America is continually striving to develop newer and greener technologies thus greatly reducing our carbon footprint. Their bioplastic strip was revolutionary for incorporating 100% renewable resources – blazing a green trail for everyone to follow. All manufacturing of the plastic packaging, single dose & unit dose packaging are completed in thoroughly controlled environments according to Class 10,000 Standards and Guidelines and are always in compliance with ISO 9001:2008. Our complex quality control system goes above and beyond state and federal regulations giving your product top shelf treatment. 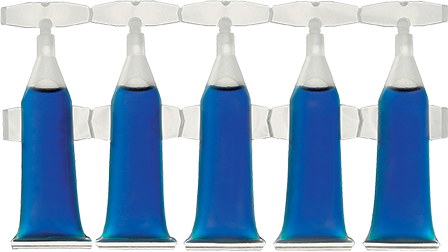 LF of America incorporates two distinctly different unit dose packaging methods. Injection molding and blow molding technologies for uniquely styled and patented containers. Because of unit dose packaging highly effective nature in the medical field, it has easily adapted and ventured in many other packaging arenas. The cosmetics industry immediately saw the benefits for retail packaging. A wide-ranging amount of products in the cosmetic industry are now using unit dose packaging soley. Perfumes, colognes, lotions, gels, makeup, creams, and soaps, are successfully marketed using this type of packaging option. The cosmetics and medical industry products come in direct contact with the body either oral or through skin. This requires that the products must be completely protected from outside sources and contamination. Unit dose packaging preserves and uphold the integrity of all ingredients. Call LF of America today if you have any questions about Unit Dose Packages. Send us a small amount of your product and we will gladly fill and seal some samples for you.